REGIONE LAZIO , AVVISO PUBBLICO PER LA CONCESSIONE DI CONTRIBUTI DI CUI AL REGOLAMENTO REGIONALE N. 19 DEL 17 LUGLIO 2018 - PRESENTAZIONE DELLA PROPOSTA PROGETTUALE DELLA R. N.R. MONTI NAVEGNA E CERVIA DENOMINALTA " LA RISERVA IN RETE"
CONCORSO " IL BORGO IN FIORE". 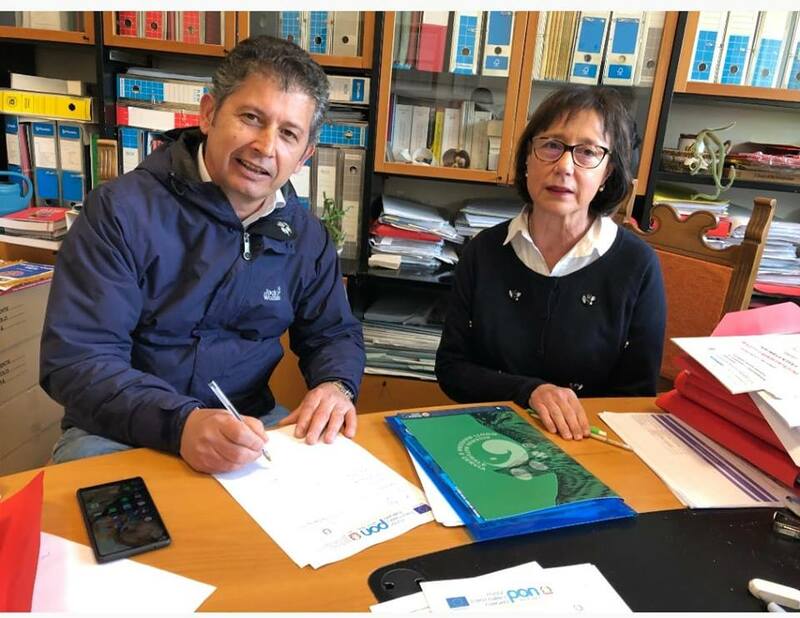 CONCESSIONE PATROCINIO ALL''ASSOCIAZIONE CULTURALE " IL CERVIA"